Road trip around Scotland. 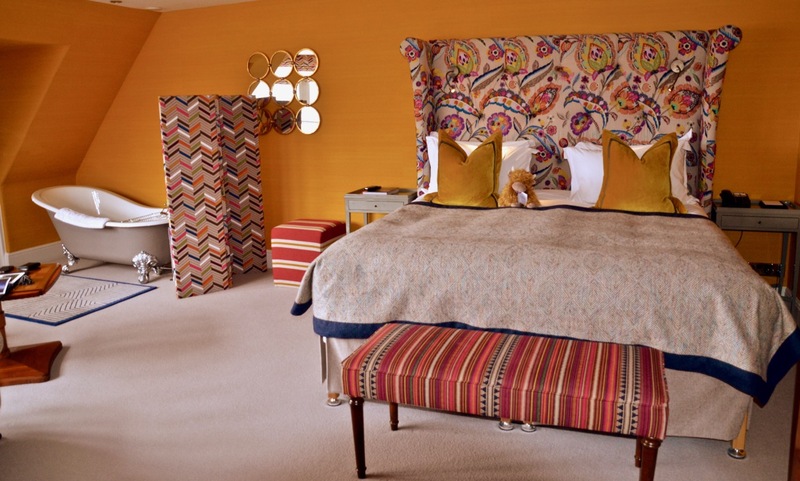 Torridon House Hotel bedroom recently refurbished country hotel on the sea Loch Torridon. Scottish Highlands.